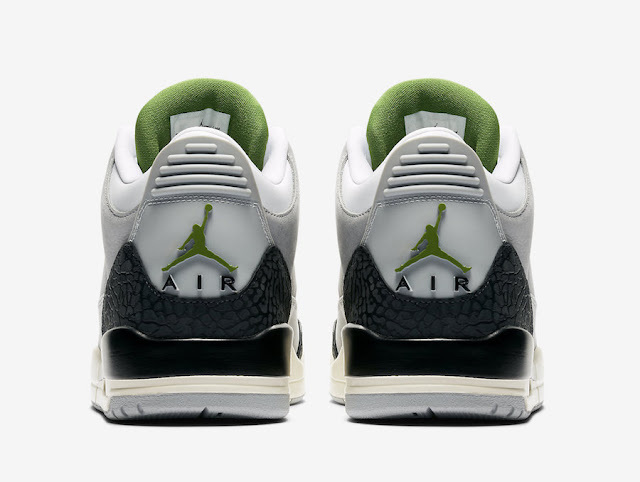 Paying homage to Michael Jordan’s Air Trainer 1 ‘Chlorophyll’ which he wore on a daily basis in 1987, the Jordan 3 Chlorophyll Tinker is also inspired by the architect behind the shoes – Tinker Hatfield. Painted in the original colour palette of white, grey, black, and chlorophyll green, this sneaker is as clean as the shoe it is based off. 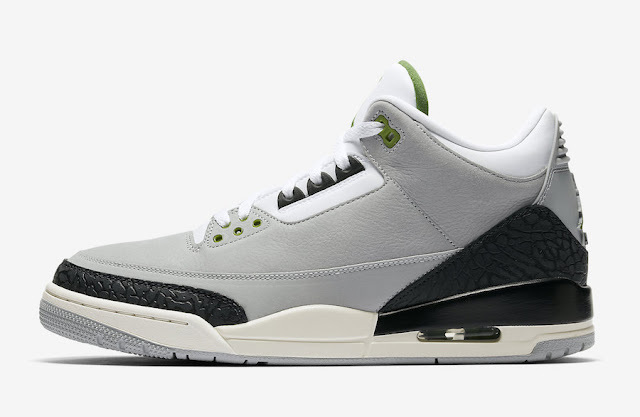 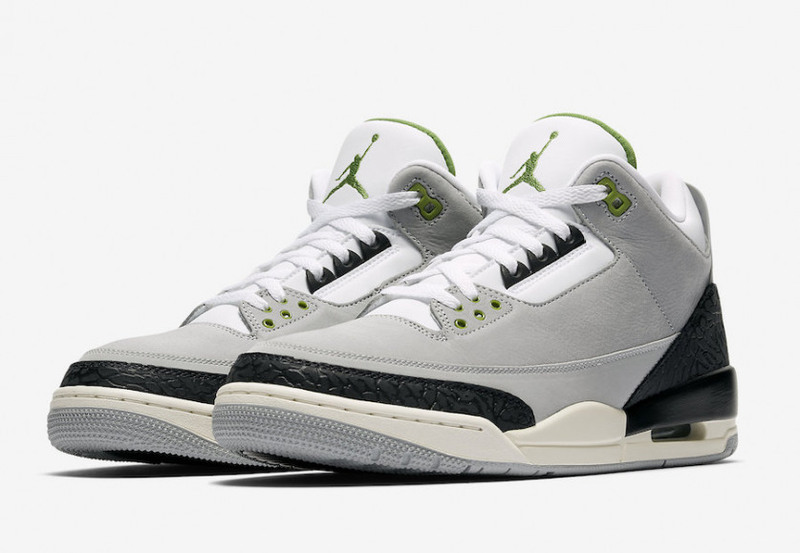 The Nike Air Jordan 3 Retro Chlorophyll Tinker drops, Saturday 10 November 2018 at selected retailers.